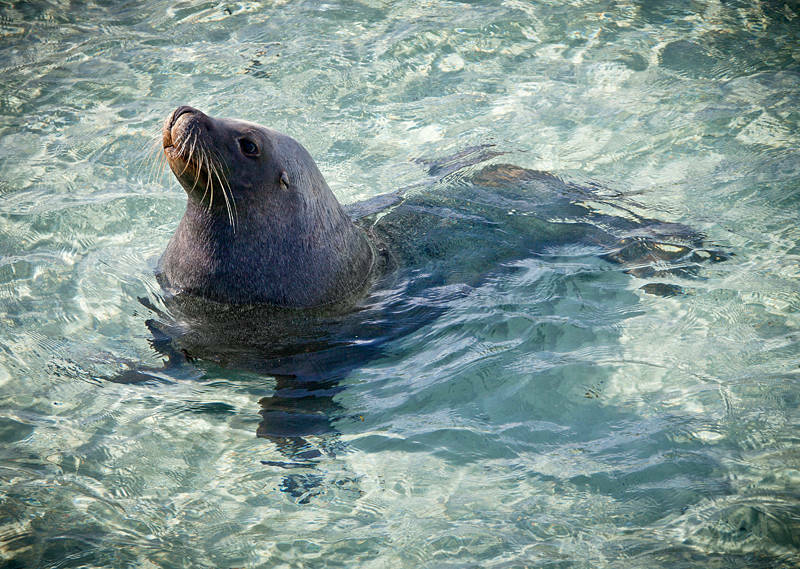 This is Sammy the sealion, Local resident of Esperance who comes ashore around midday to look at the tourists on the pier. Other residents include the remnants of Skylab which crashed to earth here in 1979 (The Australians fined the Americans $400 dollars for littering) and Doug and Ettie who were good enough to let us stay in their gorgeous home for a couple of days. Thanks to you both. Since the last post we have both been offered a job at The Deck in Hopetoun for six weeks. It was a hard decision as it meant giving up fireworks in Sydney which we had both been looking forward to. As we are not here for an extended holiday we could not justify turning down the work and it does include a nice little cabin near the beach and free internet. This change of plan also means we can spend more time in Western Australia as the job does not start for 3 weeks. From here we are going to do a big loop inland to Norseman, Kalgoorlie-Boulder, Southern Cross and Merredin before heading back to Hopetoun. We should start crossing the Nullarbor in February next year.